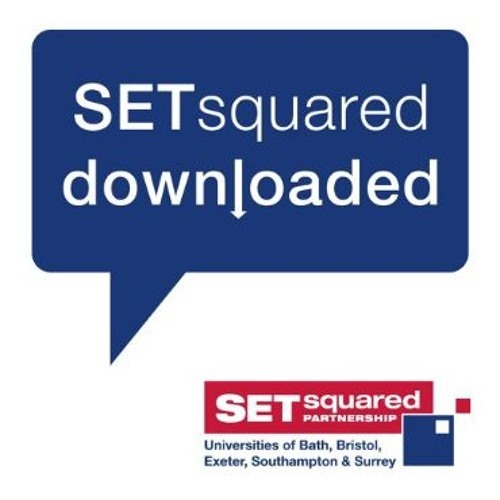 In the latest episode of SETsquared Downloaded, we take a look at the challenges businesses and entrepreneurs face when trying to scale-up. A scale-up is defined as a company that has already validated its product within the marketplace, and has proven that the unit economics are sustainable. We speak to two business owners who have successfully grown their businesses to get their top tips. We also chat to SETsquared Surrey’s Head of Incubation to find how organisations like SETsquared can help businesses scale-up succesfully. In this episode of SETsquared Downloaded, we interview: Steve Cliff, CEO of Ultrahaptics about the challenges scale-ups face and how he achieved it. Tom Carter, CTO and founder of Ultrahaptics to get his advice about the growing pains business might face. Caroline Fleming, Head of Incubation at SETsquared Surrey about the needs of a scale-up and what support is available to businesses. Music: "Live the World" by Lee Rosevere, used under CC BY / Cut down from original.